Five friends from Jharkhand have become the first to travel through the dangerous roads of Paddar, Killar, Pangi Valley in a Tata Nexon. A road trip is always a fun idea, and can bring with it the reckoning of a whole new world. 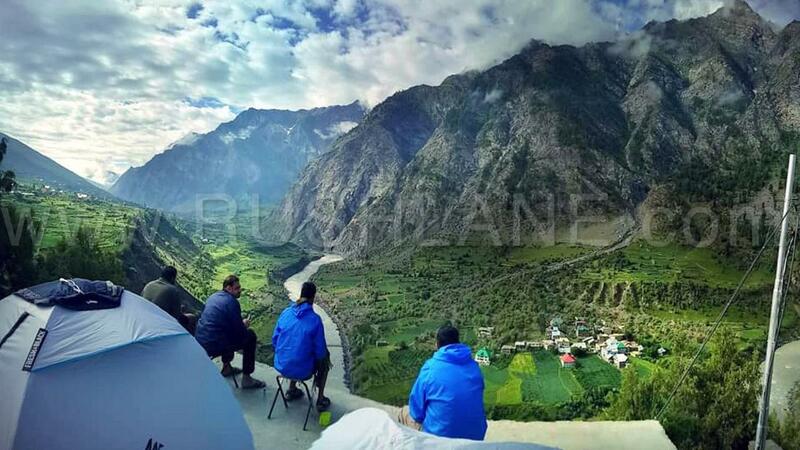 While Paddar-Killar-Pangi Valley is always a popular mention on road trip ideas, it’s not the most common destination. 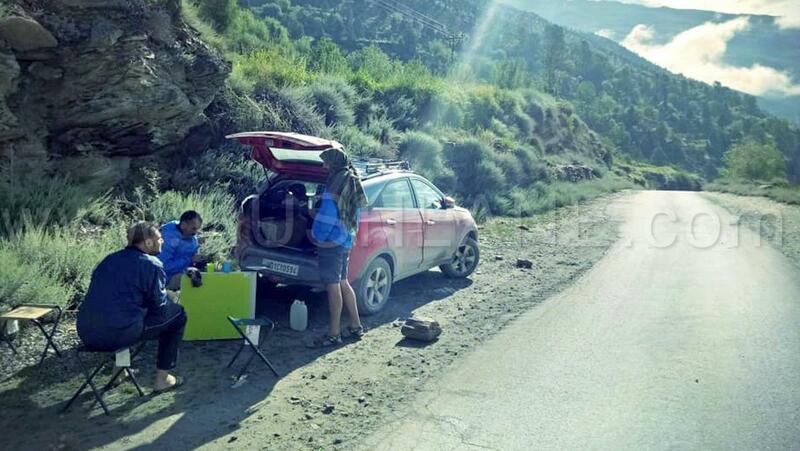 The fun element is largely associated with drive-ability. 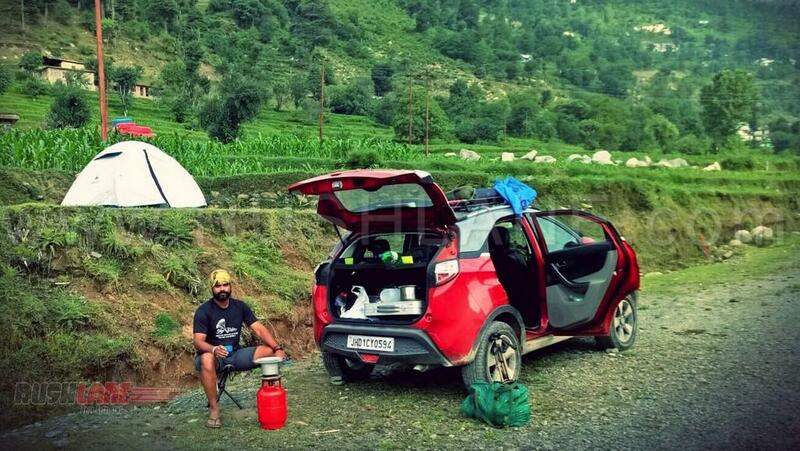 Ronit Kr and his friends recent journey is one such successful road trip in the area. 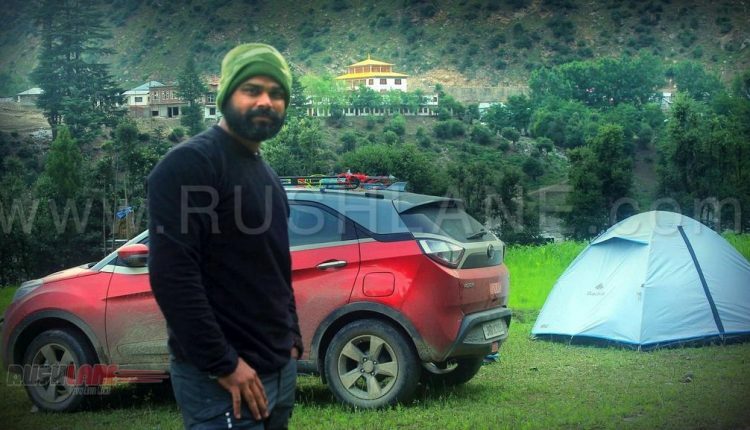 What has predominantly been the domain of two wheelers and small cars, logically cause they’re popular vehicles choices in the mountain region, isn’t a limitation or binding. Here’s a Tata Nexon XZ+ taking on all that’s big and beautiful. The video captures a few moments of driving through the stretch that connects Paddar and Pangi valley, that keeps viewers at the edge of their seat. 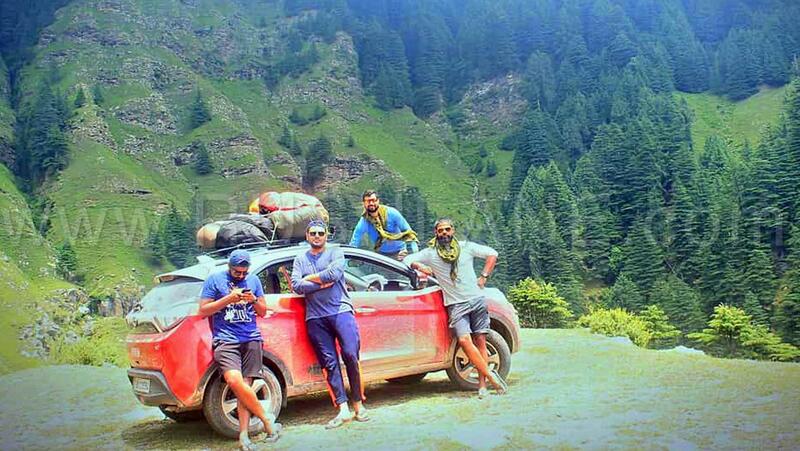 Ronit and his friends with the Tata Nexon. 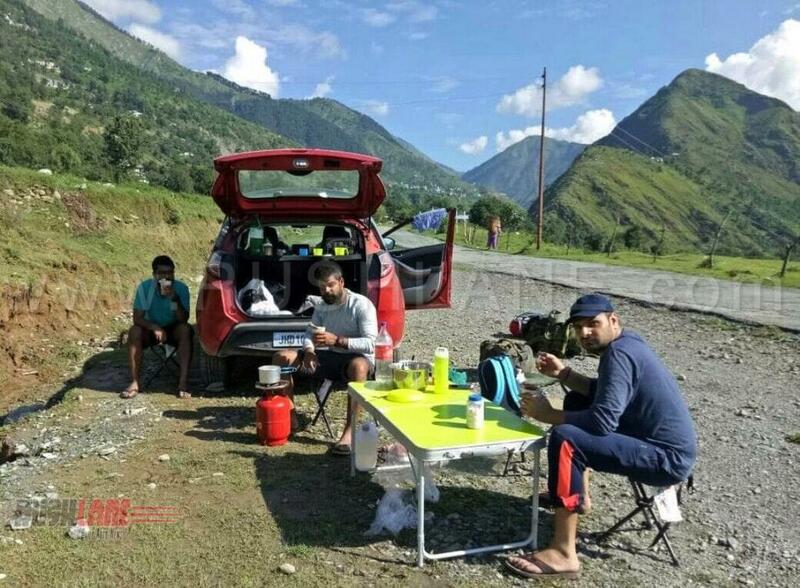 Through their road trip, they never stayed in hotel. They were carrying all camping equipment. Take a look at the image gallery below. There were 5 people in the Nexon. The road trip was of 7 days and it started and ended in Delhi. 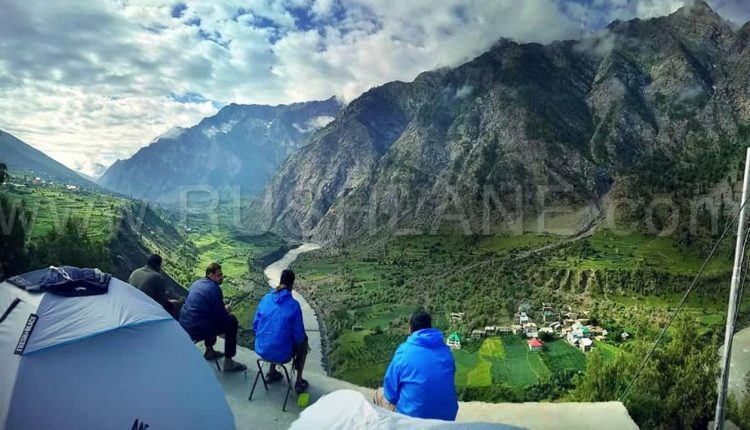 The route taken was Delhi – Chandigarh – Pathankot – Bani – Sarthal – Baderwah – Kistwar – Paddar Valley – Killar Valley – Pangi Valley – Gramphu – Rohtang Pass – Manali – Chandigarh – Delhi. 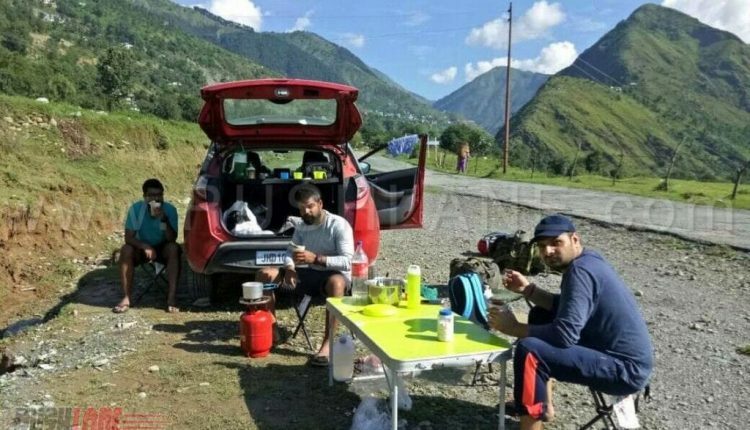 Throughout the trip, the friends camped on the side of the road, in the lap of nature. They carried all the ration, cooking equipment, tents on the carrier of the car. 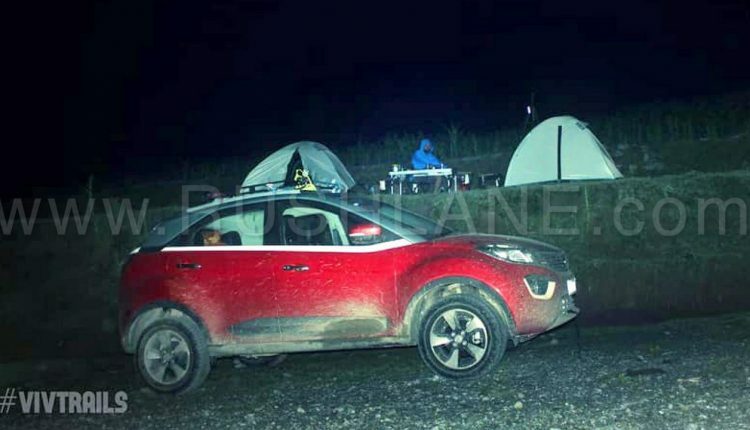 “Tata Nexon really performed well in this trip,” says Ronit. 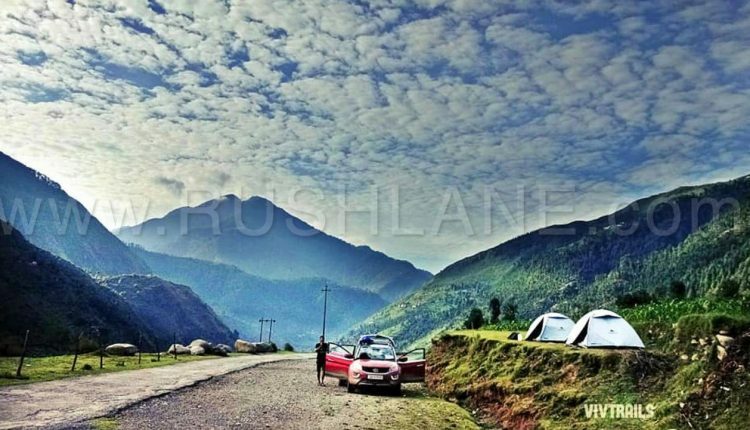 Apart from a capable cars, a ground rule when driving through roads in the Paddar-Killar-Pangi valley region is discipline. 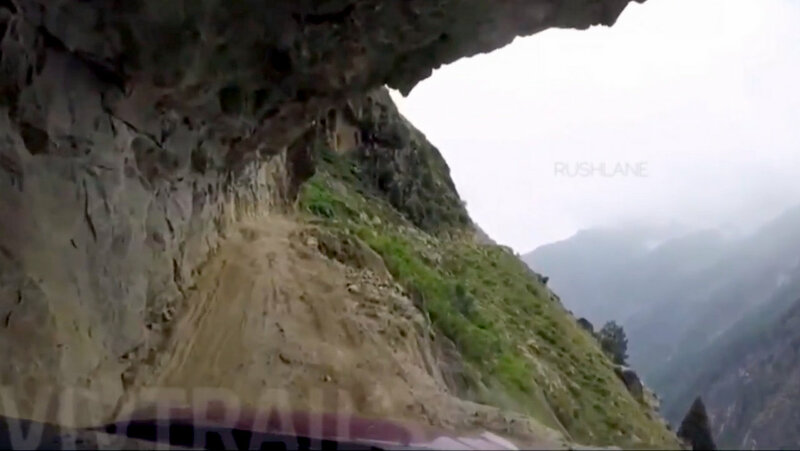 You’re after all, one oversteer away from falling into gorge at any given time. Watch one stretch of the dangerous road through which Ronit and his Nexon made it through in the video below. The Nexon Ronit is driving is the top of the line XZ+ dual tone variant. It is powered by a 1.5 liter diesel engine which delivers 110 PS power and 260 Nm torque. It is mated to a 6 speed manual gearbox, which sends power to the front wheels. Mileage claimed is 23.97 kmpl by the company. 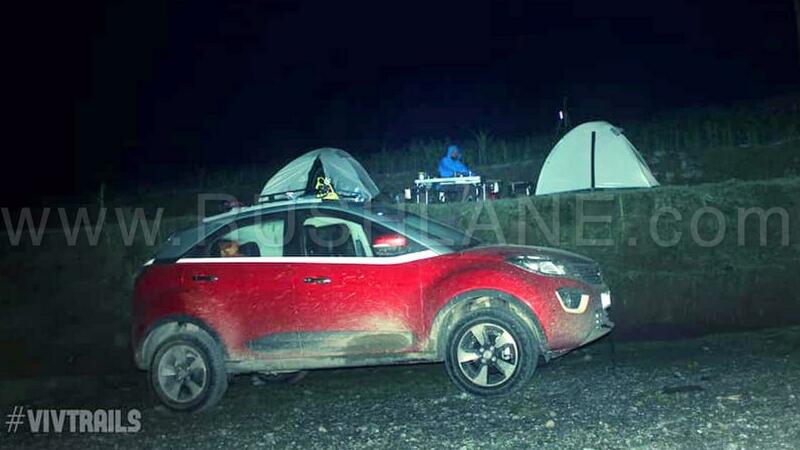 Tata Nexon has been growing in popularity in India ever since it was launched last year. A compact SUV which is known for its powerful engine and strong built, it is one of the best selling sub 4 meter SUV in the country today with about 4,000 units average sales. Take a look at Ronit’s journey with his friends in photos below.